Pakistan is a country where there definitely is a class which is ready to pay a premium to get any product of any category which can enhance their public image and social status. Cars are among the very basic indicators in Pakistan for social status and prestige. President, prime minister and chief justice of Pakistan ride on Mercedes Benz S class. This proves its perception in Pakistan is huge. A former Prime Minister of Pakistan was charged in the courts for illegal import of a Mercedes Benz in the country. This can help you to conceptualize the degree of controversy and desire attached to S-class Mercedes in Pakistan. 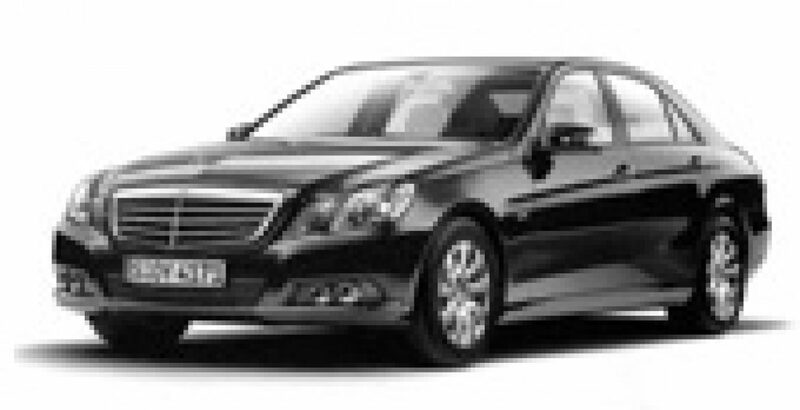 Mercedes Benz S class is a luxurious line of cars made by Mercedes a division of Daimler AG. The class is sold both in standard and long wheelbase models. It has engines ranging from V6, V8, and V12 to diesel engines as well. Mercedes Benz S class is the highest selling luxurious car series in the world. Mercedes Benz S class S500L which is under our discussion is a high priced, luxurious car having all the latest features ranging from drivetrain technologies, interior features, and safety systems like airbags and seatbelt pretensioners to keyless entry, navigation system, ABS, power mirrors, CD player and LCD. It has a 4.6L twin-turbo V-8 engine, 7-speed automatic transmission, all-wheel drive, Electronic Traction System, Adaptive Damping System, and Torque vectoring brakes. It has all the features in the world available in it but the fact is that its real feature is its design and the degree of style and prestige associated to its huge brand name. Its shape is well designed with superb aero-dynamic features giving it a perfect and luxurious drive.